Top from left to right: Alejandro Vargas Martinez, 15, Wilvens Idoris, 15, and Justin Machado, 17. Bottom: Dove Lindsey, 1, Aidan Lindsey, 6, Lillia Pluth, 10, and Irayan Pluth, 12. ORLANDO, Fla. - Families across Orange County were affected by gun violence in 2018, including a parent forced to bury a child who had just celebrated her first birthday. In 2018, 11 victims of gun-related deaths were 18 years old or younger, according to Orange County Sheriff’s Office records, Orlando Police Department archives and News 6 reporting. Some of their deaths remain unsolved. In 2017, 12 victims of gun violence were 18 and younger, however the youngest victim was 15. This year, four of the youngest victims were 12 and under. For comparison, in Hillsborough County, a Florida county of similar size and population, there were two gun-related deaths for children from ages infant and 11 years old last year. According to the National Gun Violence Archive, 3,499 children and teens from infant to 17 years old were killed or injured by firearms across the U.S. last year. That number quadruples for children from 12 to 17 years old. More than 2,730 were killed or injured in 2018, according to the archive. The nonpartisan nonprofit archive tracks incidents involving firearms through law enforcement, government sources and media reports. 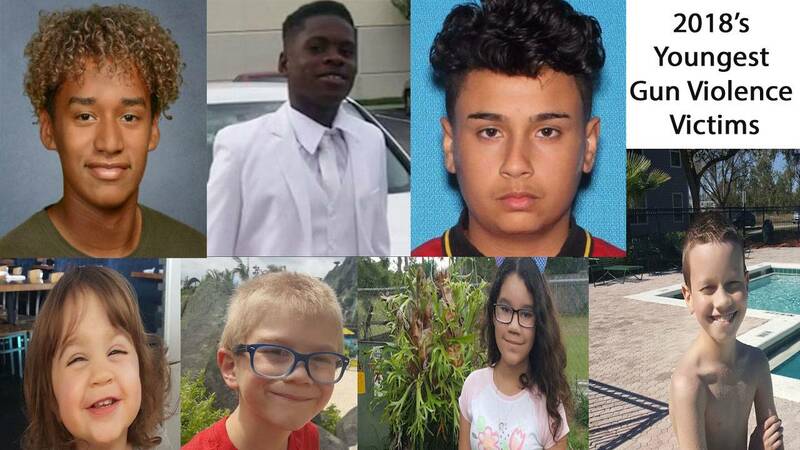 As part of a special report on violence involving firearms, News 6 is highlighting Orange County's nine youngest homicide victims in 2018 and the circumstances that led to their early deaths. 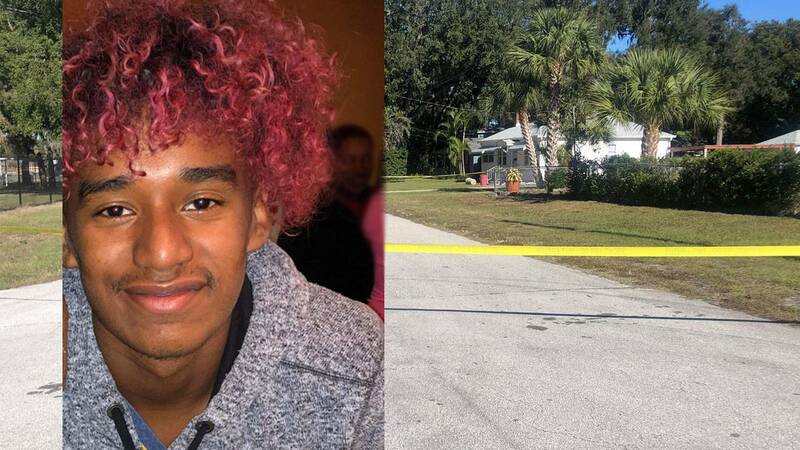 Justin Machado,17, was found dead on Jan. 9, 2018, at an Orlando home on Lynchburg Court, according to the Orange County Sheriff's Office. For months, detectives sought information on his shooting death. In May, the victim's 17-year-old paternal uncle was arrested. Mandy Machado is charged with manslaughter with a firearm, destruction of evidence and providing false information to a law enforcement officer. Another 17-year-old boy is accused of destruction of evidence and providing false information to a law enforcement officer, according to the Sheriff's Office. Authorities have not said what led up to Machado's death. Jean Gonzalez Soto, 17, was killed at a home in the Avalon Lakes subdivision on Feb. 22, according to the Sheriff's Office. Deputies said Soto was a suspect during an incident when he was shot and killed, according to the Orlando Sentinel. Deputies responded to the home for a burglary and gunfire call at 8:45 p.m. No one has been charged. 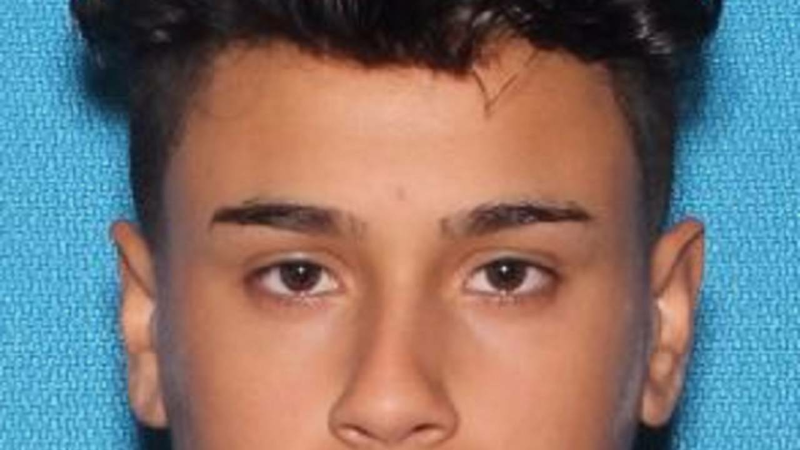 Carlos Zuniga Morales, 17, was shot and killed March 25, on Stardust Lane during an argument with Billy Pabon Rodriguez, 25, according to the Sheriff's Office. Pabon is charged with second-degree murder and remains in the county jail, held without bail. June was the deadliest month for juvenile gun violence in Central Florida, when a man shot his two children and his girlfriend's two children before killing himself. From right to left: Irayan, age 12, Lillia, age 10, Aidan, age 6, and Dove, age 1. 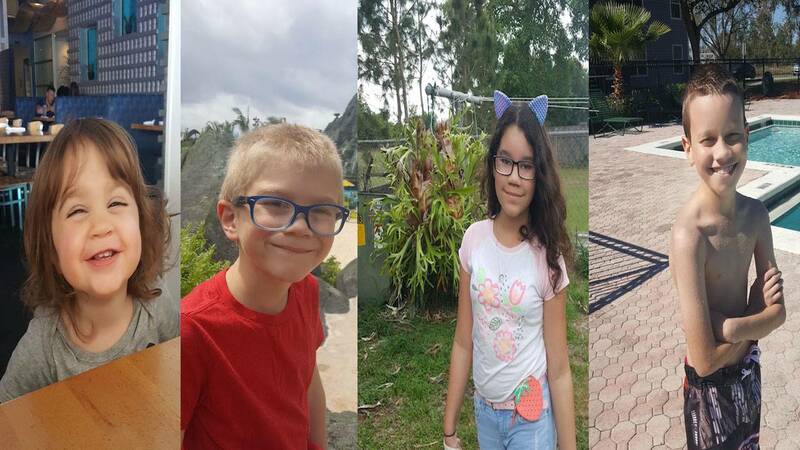 Irayan Pluth, 12; Lillia Pluth, 10; Aidan Lindsey, 6, and Dove Lindsey, 1, were found in their beds, having suffered fatal gunshot wounds, after Gary Lindsey Jr. was involved in a nearly 24-hour standoff with Orlando police. The two youngest children belonged to the standoff suspect and the other two were his girlfriend's, Orlando Police said. OPD Officer Kevin Valencia was also shot in the head by Lindsey and is still recovering at a rehabilitation center in Georgia. 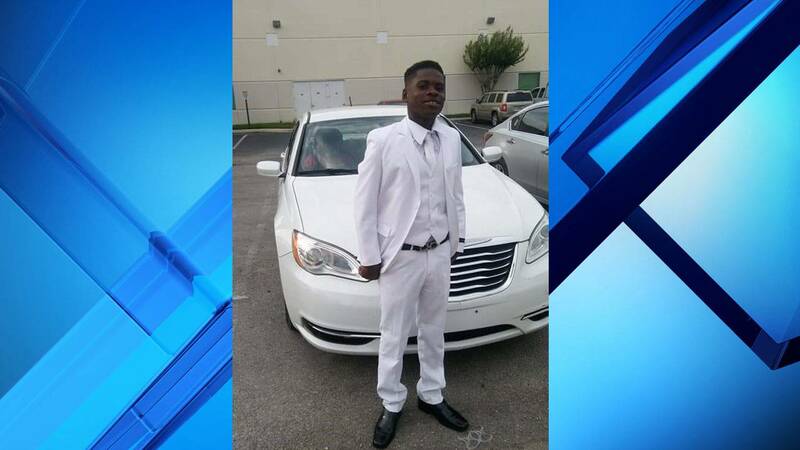 Orlando police said Wilvens Idoris, 15, was shot in the head at the Boca Club Apartments on C.R. Smith Street, just off South John Young Parkway on July 1. His death marked the fifth juvenile homicide of 2018. The victim's father, Dieulus Idoris, told News 6 he wishes he could’ve done more to keep his son on track. He said he’s not sure who killed his son, but admitted that his son had been hanging with the wrong crowd. "I did my best, but my best wasn’t good enough," Dieulus Idoris said. Orlando police have not made any arrests in the case. Alejandro Vargas Martinez, 15, was shot and killed around 6:30 a.m. Dec. 18 along Waldo Street near Kaley Avenue, according to Orange County sheriff's deputies. He was walking to Boone High School when he was shot. There are no suspects in the case and a $15,000 reward is being offered to anyone who provides information leading to an arrest.